Airing My Laundry, One Post At A Time...: Keep Your Resolution On Losing Weight With The #JennyCraigKit From WalMart! 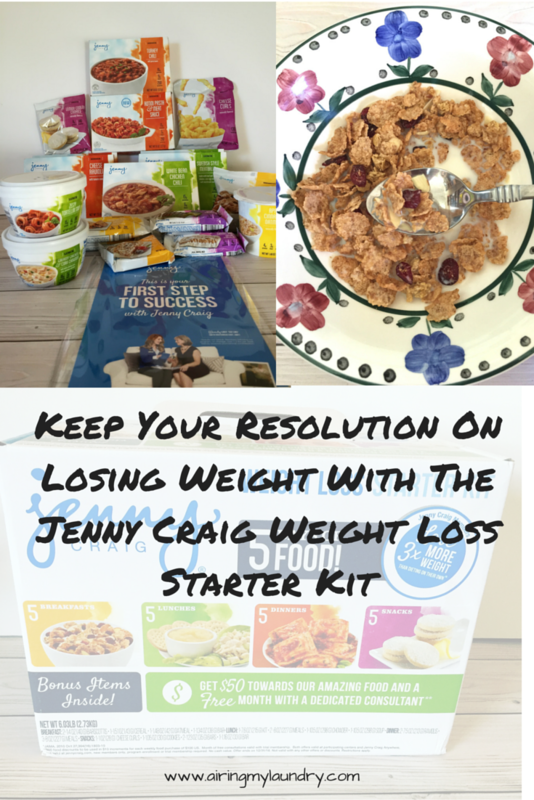 Keep Your Resolution On Losing Weight With The #JennyCraigKit From WalMart! A lot of people make the New Years resolution of losing weight. But around February, some give up. I'm here to say, DON'T! Keep trying. You can do it. To help, I suggest picking up a Jenny Craig Weight Loss Starter kit. It's filled with a variety of meals and snacks that will last 5 days. Everything is conveniently packaged and labeled with the different meal names. You barely even have to use dishes, which is a huge plus for me since I abhor doing the dishes. 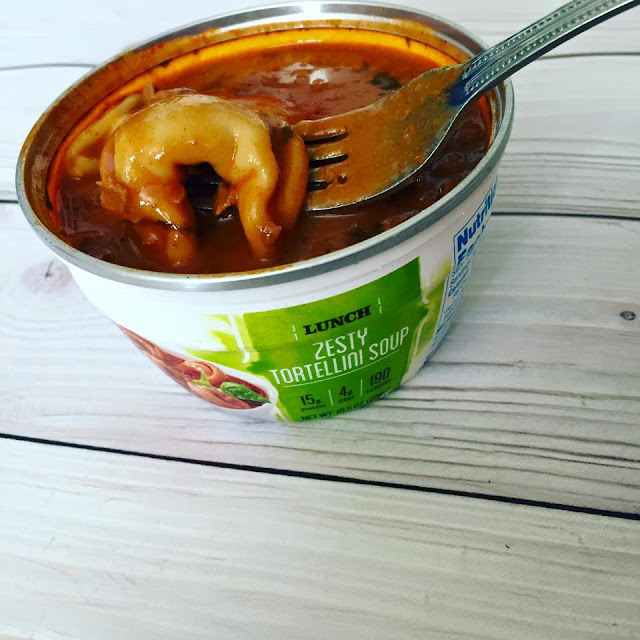 The zesty tortellini soup for lunch. It was flavored well. I cannot stand bland foods. 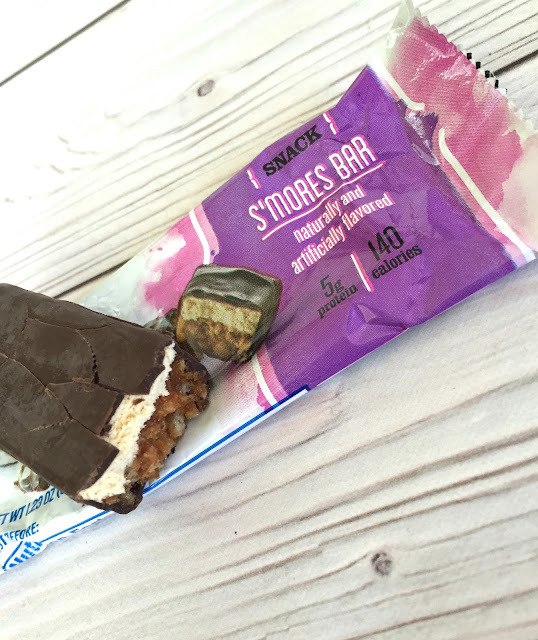 I have a bit of a sweet tooth, so I was a fan of the s'mores bar. 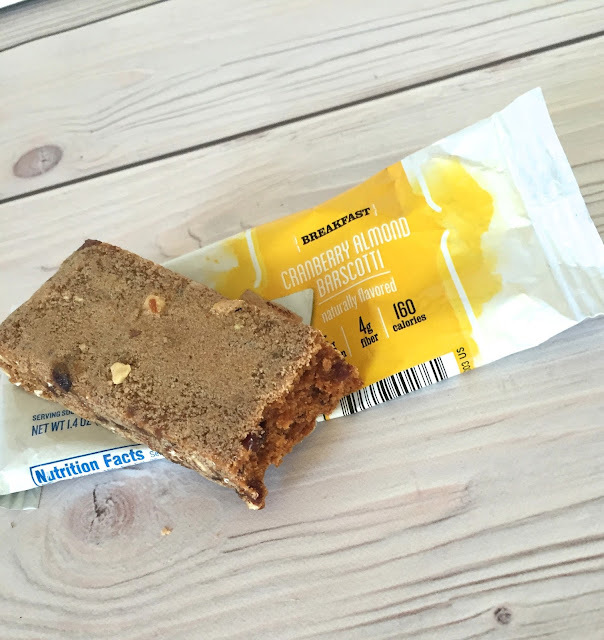 I felt like I was eating a candy bar, only without all the calories. 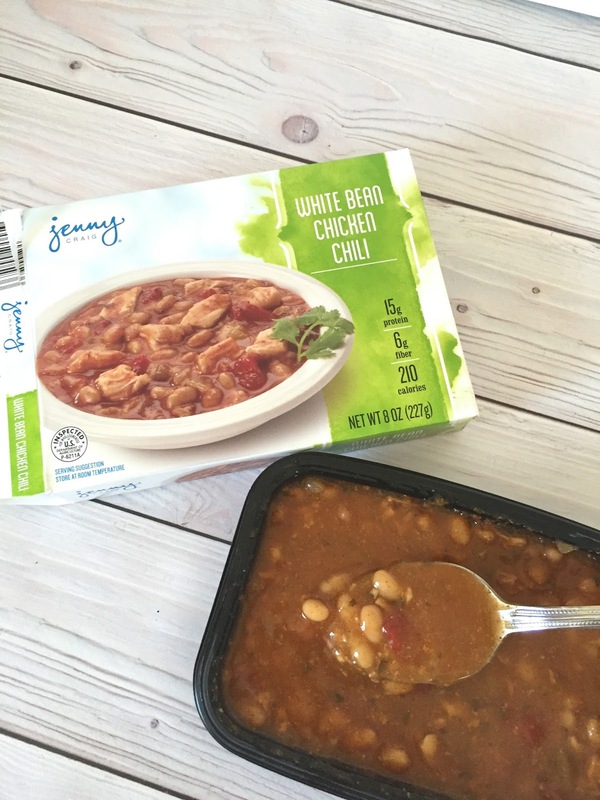 I knew I was going to enjoy the White Bean Chicken Chili as soon as I opened it. I could smell the cumin. Delicious! I won't lie, I was worried about the Cranberry Almond Barscotti. It looked sort of like bark to me. But I was impressed with the taste. 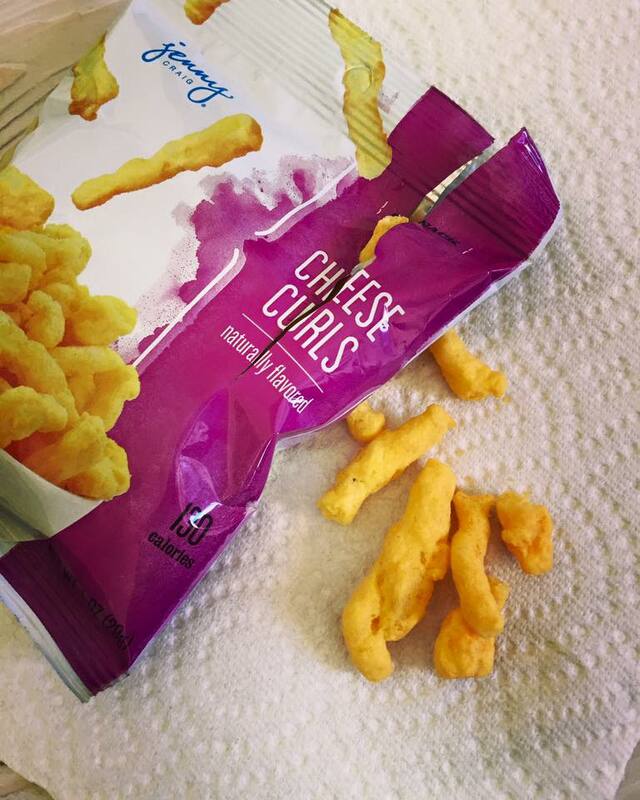 I'm a huge lover of Cheetos, but I can go overboard, so I was happy to find the Cheese Curls. For an easy dinner, I enjoyed the Cheese Ravioli. Sometimes microwave ravioli has nothing inside, but these were packed with the cheese. The sauce was warm and tasty. I'm half asleep in the mornings, so I was happy to be able to grab the Cranberry Almond Cereal. Crunchy and filling. 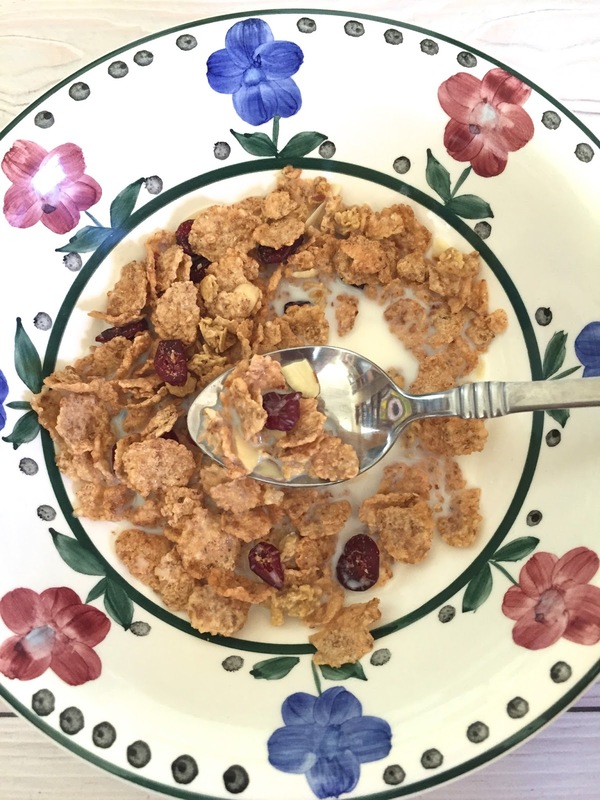 I've always loved cranberries. 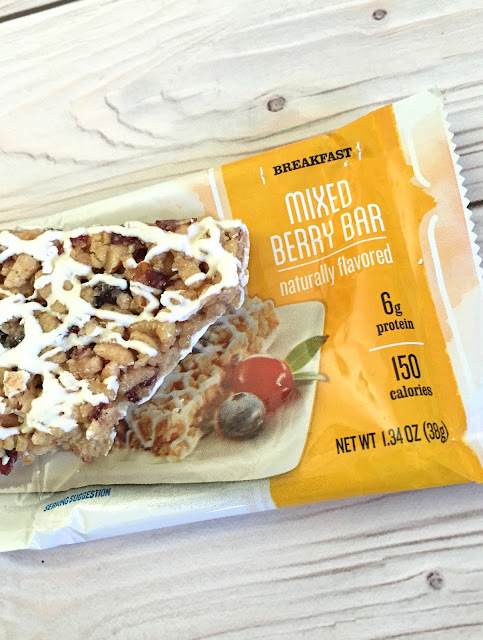 Another easy breakfast was the Mixed Berry Bar. This was perfectly sweet. The rest of the food in the box were tasty too, don't get me wrong. But they didn't have as big as a "mmm" factor as the items pictured according to my taste buds. To see every item in the box, check out my unboxing video. You'll also hear my eight-year-old begging for some of the food. The kit also contains $50 in food savings. You'll also get a suggested menu of what to eat, which I found helpful. 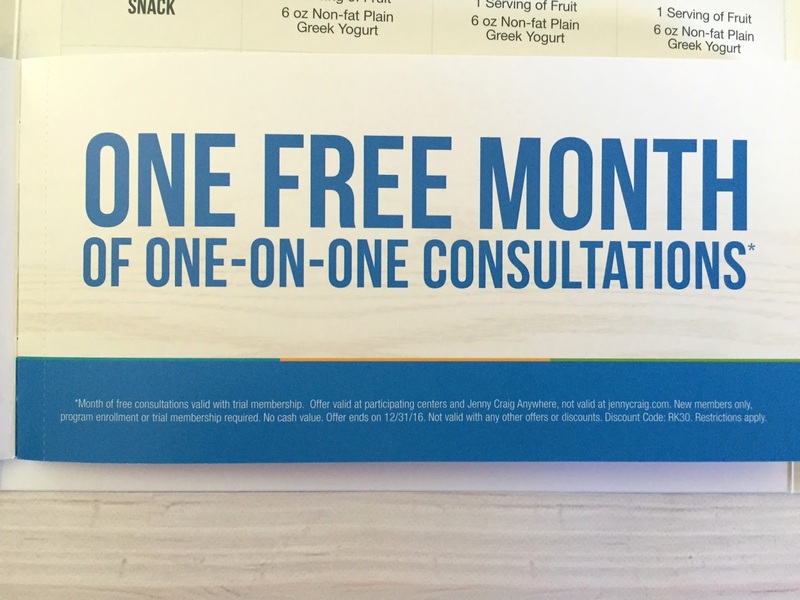 You also get a free month of one-on-one consultations. 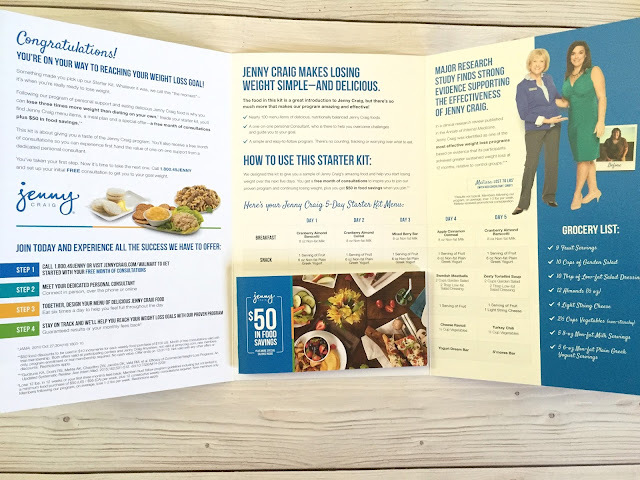 You can purchase your own Jenny Craig Weight Loss Starter Kit at WalMart for $44.88. 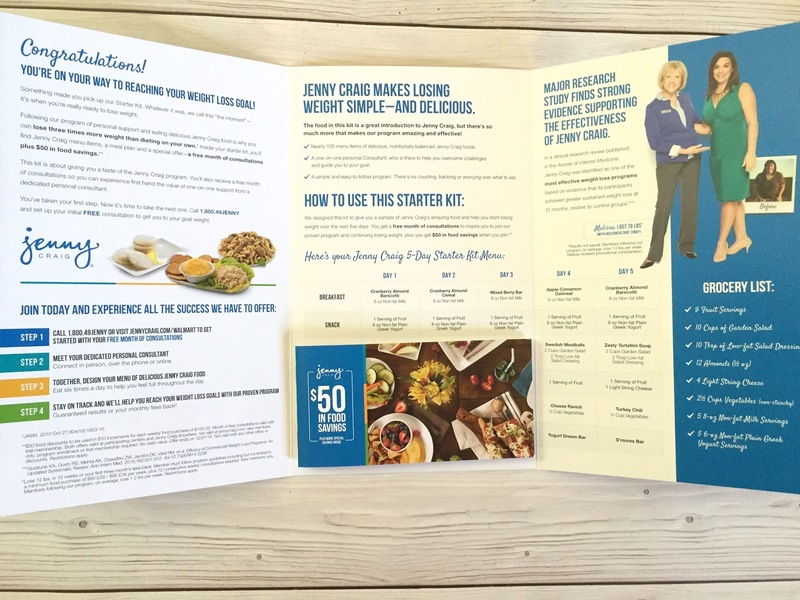 What would you be most excited to try in the Jenny Craig Weight Loss Starter Kit? This is actually a good deal! These are like.. all my favorite foods! Tortellini, ravioli, cheese curls, yum. Glad you got to try this! That chili sounds delicious!! My resolution is to keep my weight the same. A lifestyle diet change is in my near future. Awesome you get to start the year with a diet! all of these sound lovely! That looks pretty good. Having them already portioned out is handy. I'm a huge fan of easy to make meals! These look good. Ooh, lose weight and eat pasta? Sold!! We don't get those packs here in Aus, but it seems, like many diet company food, that there are still way too many carbs.